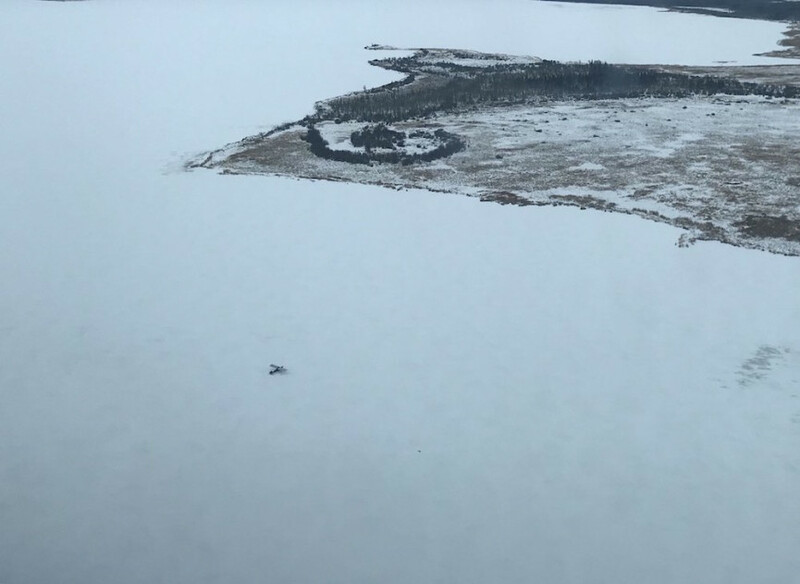 ASHERN - RCMP along with the Joint Rescue Coordination Centre in Trenton, Ontario rescued a stranded pilot from Ashern in a remote area on January 13. The 71 year-old pilot had left that morning to fly his plane to a camp at Sisib Lake, south of Grand Rapids. but never arrived. A Hercules search plane was deployed to the area and in the early hours of the morning spotted a small fire on Pickerel Lake. Due to poor weather, the Canadian Armed Forces Search and Rescue Techs couldn't parachute to the site so RCMP snowmobiles were sent instead. While snowmobiles were enroute, the weather cleared and the Search and Rescue Techs parachuted in, locating the pilot safe and in good spirits but dehydrated. He had landed safely but could not restart the plane so was stranded. The RCMP, Canadian Rangers, and Manitoba Sustainable Development arrived at the site at approximately 2:30 pm and assisted the SAR Techs. At approximately 4:30 pm, the SAR Techs and the pilot were picked up by helicopter. Partnerships were integral to this rescue, and the RCMP thanks all involved for their fast response and invaluable assistance.